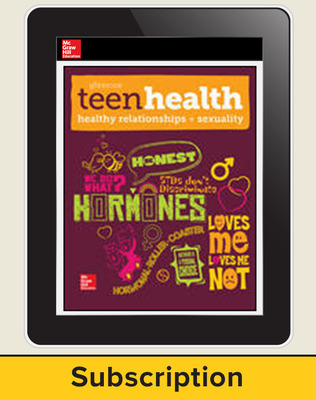 Teen Health provides you and your students with the content you need from the publisher you trust. 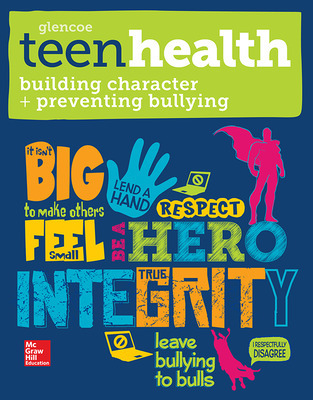 Teen Health engages middle school students with relevant topics, real-world, hands-on activities and interactive multimedia resources. All content is available in print and/or digital formats, allowing for flexibility in access. Robust curriculum in print, digital or both! 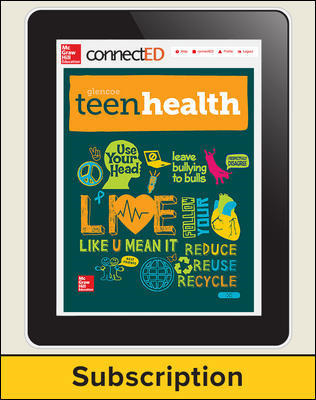 More than a digital text book, Teen Health is a complete online curriculum. Engaging, current, and packed with possibilities, your students will appreciate the difference! 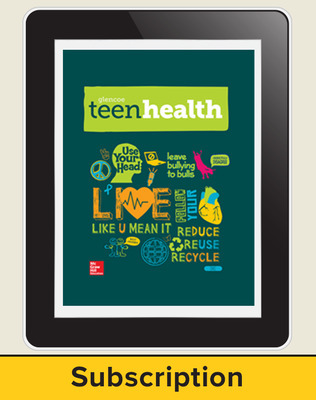 Online journals, multimedia resources, and links to the latest health information make this unlike any other health program—it speaks to your students! It's also full of resources for teachers, such as lesson planners, assessment, and two-assignment communication. Print materials are available in multiple formats as needed for your unique classroom. 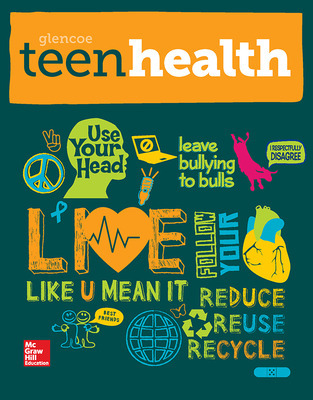 The Teen Health skills-focused, activity based core content is available in a traditional hardbound print format or a flexible modular print format to fit the needs of your classroom. The engaging real-work features and text make health concepts accessible and relevant. The Online Teacher Center, with or without Healthy Relationships and Sexuality, is available in 6 and 1-year subscriptions with a minimum purchase of twenty-five 6 or 1-year student seats. Please contact your local MHE sales representative for assistance.